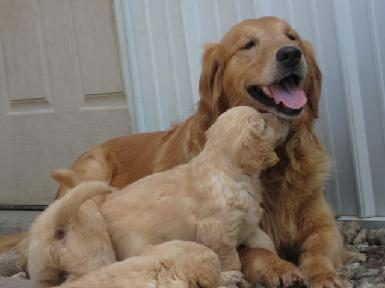 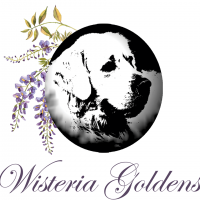 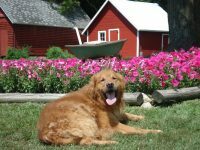 Our kennel is a small family owned facility located in North Central Minnesota. 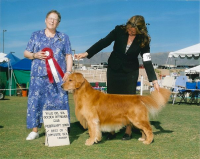 We are dedicated to the improvement and advancement of the breed. 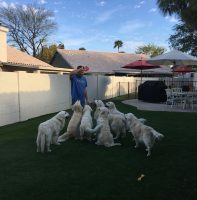 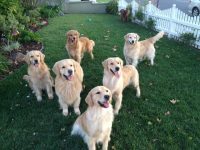 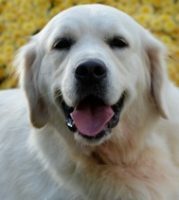 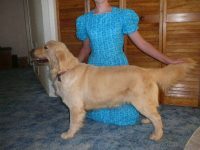 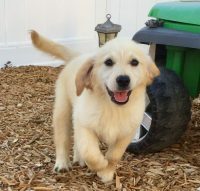 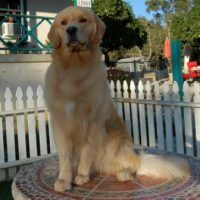 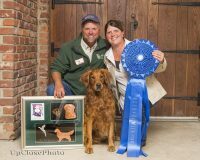 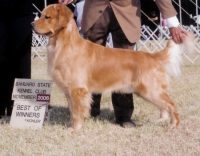 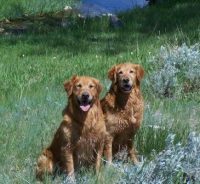 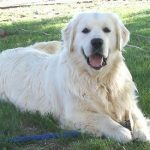 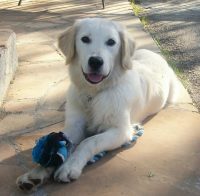 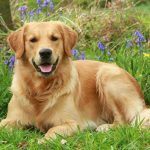 Sound genetics along with proper care and environment are essential for the perfect Golden, whether it be for companionship, hunting or the show ring. 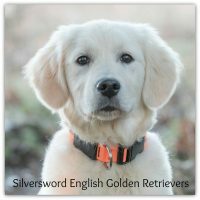 We combine excellent conformation,exceptional good looks along with intelligence and athleticism for the perfect balance. 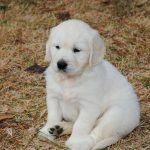 Our foundation stock has some of the best hip histories available!